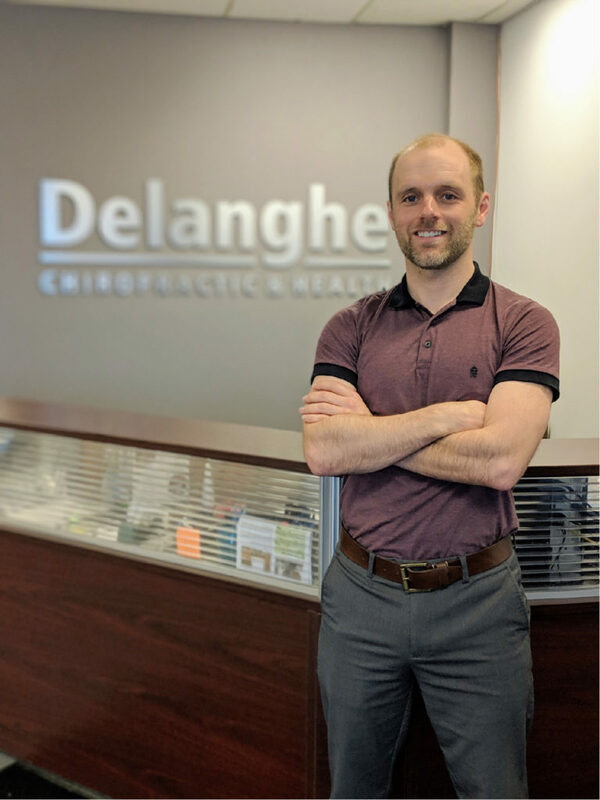 Delanghe Chiropractic & Health was officially established in 2014 after Dr. Sean Delanghe and Dr. Bruce Wand started working together. Dr. Wand graduated from the Canadian Memorial Chiropractic College in 1969 and established his practice Waterloo. He spent over 40 years in practice, treating patients with an honest, ethical, and evidence based approach. This honest, and patient-first mentality resonated with Dr. Delanghe when the two met. Since Dr. Wand’s retirement, Dr. Delanghe has continued to grow the practice with an evidence-based model that focuses on getting patients better as quickly as possible, and providing them with the tools they need to stay feeling good. With the use of biomechanical assessments, soft tissue techniques, manual adjusting, rehabilitation exercise plans, and a strong emphasis on patient education and training, eliminating pain and preventing recurrence is common-place at our clinic. Professional, effective, ethical care. We are here to get you out of pain, and back to the life you want to be living. Our goal is to help you get out of pain, and back to the life you enjoy as soon as possible. We use only the treatments that are necessary, nothing more. We always take the time to conduct a full history and physical exam to identify exactly what is causing your pain. You will always be provided with a precise diagnosis, explanation of your injury, a variety of treatment options, and a prognosis so that there are no surprises. Our goal is not only to help you become pain free, but also to stay pain free. With every injury, there will always be an option for different interventions to help prevent your injury from coming back. This may include options ranging from ergonomic training to custom exercise plans. Injuries to the muscles, nerves and joints are complex. As a result, treatment plans can involve an array of options depending on exactly what is causing your pain. We also make sure our treatment plans are customized, and tailored to both what your injury is, and also what you are comfortable with. To see some of the different options we provide, click here. Our treatments are based on what only the newest and best scientific research is showing- you do not have to be concerned with pseudoscience or poorly understood concepts. 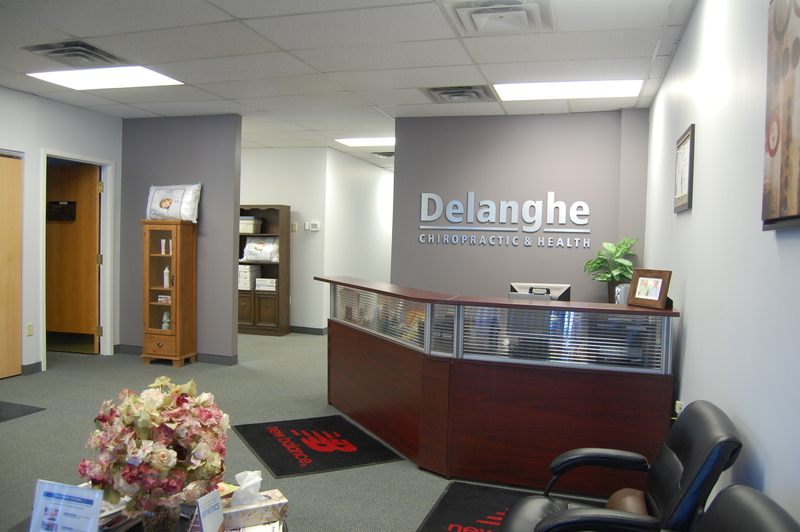 Dr. Delanghe graduated from the most highly regarded chiropractic school in the world, CMCC. While chiropractors are often viewed as the spinal health-care specialists, we are equipped to treat a great diversity of conditions. Some common examples include knee pain, headaches and carpal tunnel syndrome. To see a more comprehensive list of what we can treat, click here.